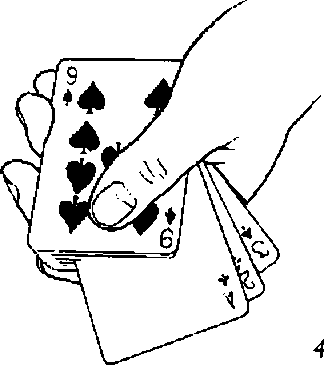 "The fundamental principle of a pack of ¿laying cards is the rule of hierarchy." ^ John Shephard, The Tarot Trumps in Darwin Ortiz at the Card Table i wrote that The Ultimate Card Shark was the strongest gambling routine i'd ever found. That's still true to this day. This next routine, however, is a close second. Where the former was a demonstration oi your prowess at crooked shuffling, God of Gamblers is a demonstration of your prowess at crooked dealing. Either will leave your audience convinced that your skill with cards is limitless.